Hi, my name is Annie. I'm fifteen years old and a proud Canadian. You may know me from my previous blog, Random Reads which existed for about a year until I decided to make the move over here! I feel I should probably reiterate that I love reading and blogging here (and maybe explain why) but like, I think that's pretty clear so here are some things that I think might be interesting to know about me. UNDER CONSTRUCTION BECAUSE I CAN'T WRITE GOOD ABOUT ME PAGES UGH. Okay that's about all I have now (meaning I'm too lazy to really include anything else right now) but hopefully, we'll get to know each other very well in the near future. Looking forward to meeting you! Ciao! Hi, I'm Annie. 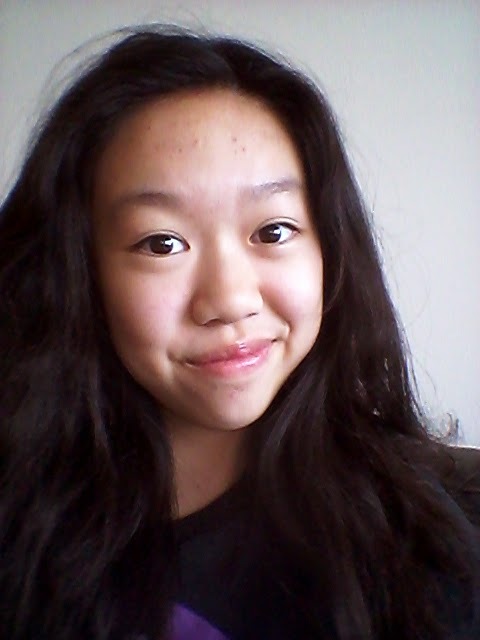 I'm a teenager from Canada who enjoys reading and chocolate. Copyright © 2013 THE RUNAWAY READER. Background from Subtle Patterns. Powered by Blogger.